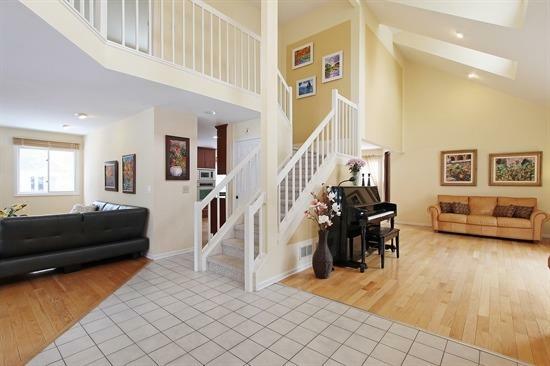 Proudly offering a great selection of carpet, hardwood, tile, and laminate flooring to residents in Buffalo Grove, IL. Buffalo Grove is a quiet, historic community settled in the 1830s and 1840s by German, Scottish, and English immigrants, as well as New Englanders. Buffalo Grove started as a farming community and still holds close to its roots with a Farmer’s Market during warmer months. Buffalo Grove is a joy to live in with over 50 miles of walking and bike paths throughout the town and along a forest preserve. 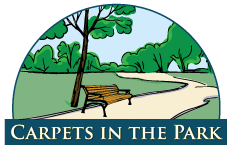 Carpets in the Parks has been installing flooring in the Buffalo Grove for almost 40 years, and employs certified, registered, and professional flooring installers. We stand behind all our products and our professional installation with an unconditional guarantee. Just see what one our happy customers from Buffalo Grove had to say on Yelp. “After an initial hiccup, the owner Joe came to our house to personally show us carpet samples for our three bedrooms. He was very patient as my indecisive husband and I tried to choose a color. Check out our special offers for flooring discounts. Our flooring products come from well-known, high-quality vendors, which offer beautiful, elegant style floors at affordable prices from the leading manufacturers worldwide. Now offering the nation’s top brands in carpet, hardwood, tile and laminate.